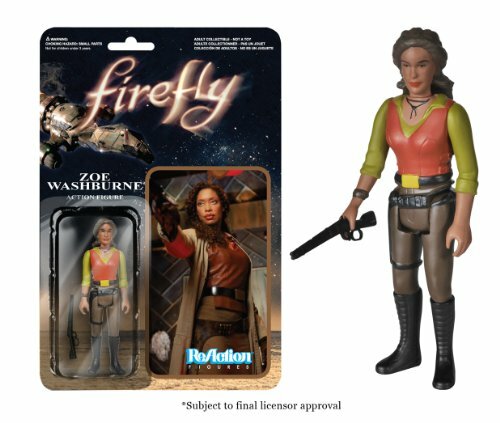 If you’ve never heard of Firefly – where have you been? A sci-fi tv series that was only 11 aired episodes long has become a cult classic among sci-fi fans and was the third tv series by Buffy the Vampire Slayer and Angel writer, Joss Whedon. 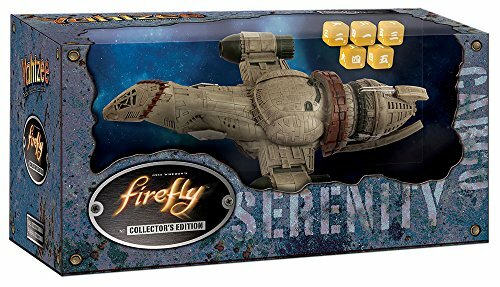 Set 500 years in the future, Firefly is different to other sci-fi series in that it doesn’t have a huge budget, the Serenity ship isn’t a big powerful battle cruiser but a run down space freighter and it doesn’t have a huge cast. What it has is a gritty, frontier life story with well written characters and an appeal that the TV studio never understood! 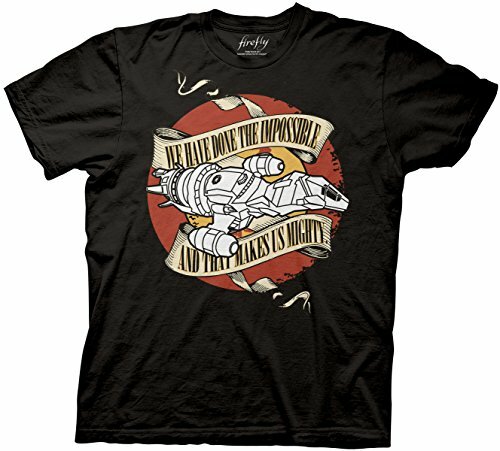 Check out these great Firefly gift ideas and make the Firefly fan in your life very happy. The Complete Firefly series DVD has 14 episodes – 3 that were never aired as well as behind the scenes stuff, interviews and other bonus material. It’s also currently on sale so would make a great stocking stuffer and a perfect addition to any sci-fi fan’s DVD collection. 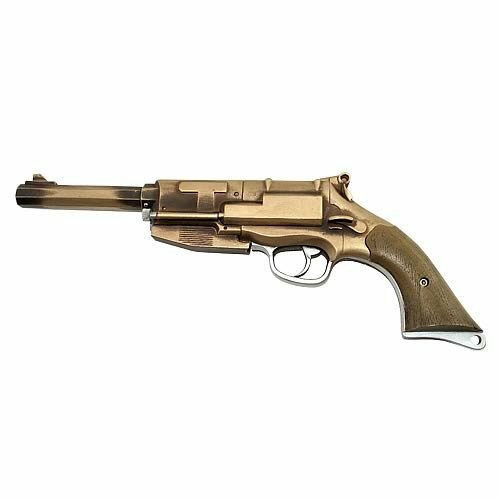 The scale model of Serenity the ship is a collector’s item, as is the replica of Mal Reynolds’ pistol. 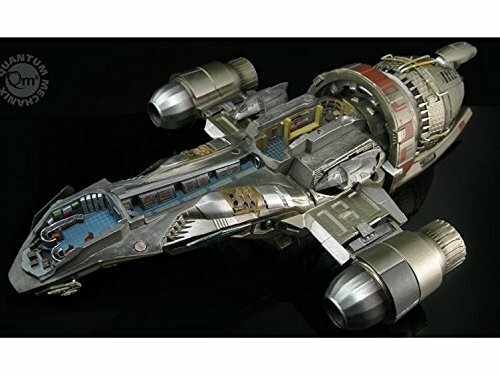 Any die-hard Firefly fan would love to own either of these stunning pieces. If your budget doesn’t stretch to replica collectors pieces, perhaps one of the familiar board games below would be a better choice. 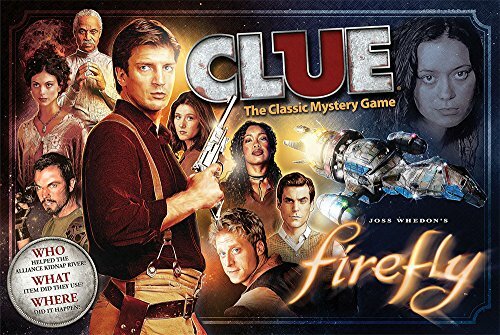 Clue and Yahtzee have both been released in Firefly versions and there is an original Firefly game available too. 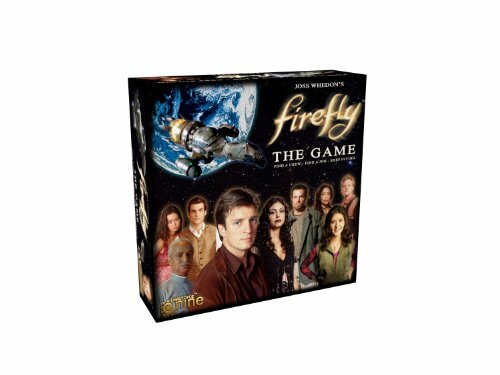 The Firefly game has expansion packs which extend the main game pack – find a crew, find a job and keep flying! 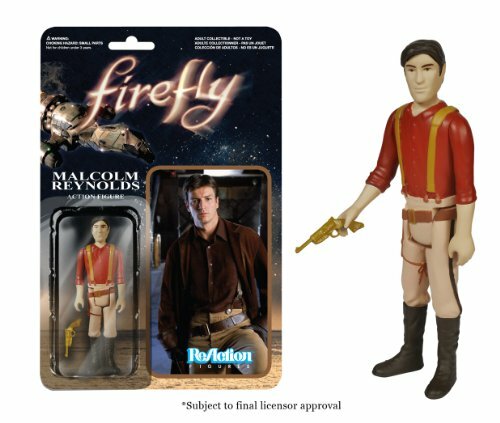 For Firefly fans who are also Funko fans, there are 6 small ReAction figures available – why they didn’t make a full set is a mystery. At just 3.5 inches tall, these tiny poseable figures aren’t as detailed as some but if you want to get your kids (large or small!) into Firefly, I’m sure they won’t mind! 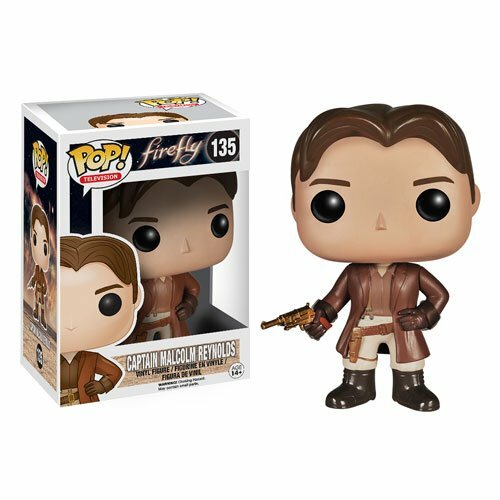 My favorite Funko’s are the POP versions – these are more stylized than the action figures but I think they have better details. 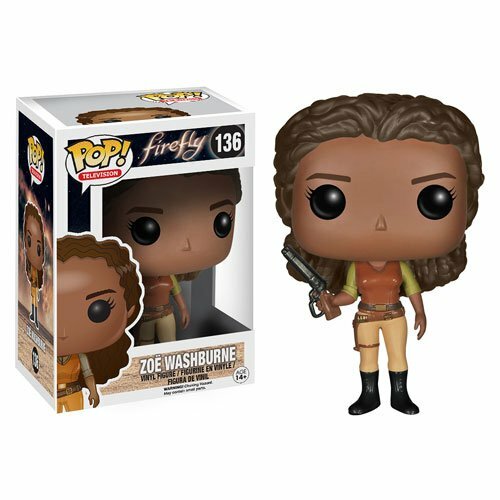 Sadly there seem to be only 5 of the main characters available – Malcolm, Zoe, Kaylee, Jayne and Hoban but they all look great. 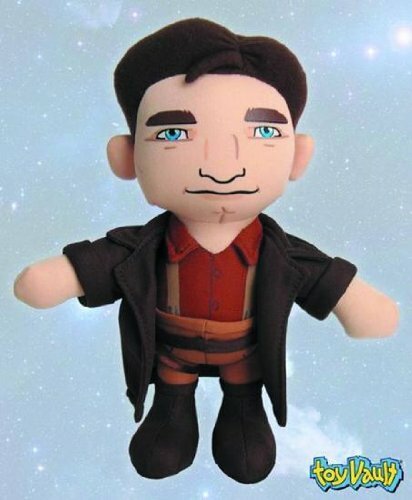 I do like this Malcolm Reynolds plushie – I think it captures him quite well considering it’s just a plushie! In this last section, I found some of my favorite t-shirts – there are loads of different ones available but I thought these three were the most striking. 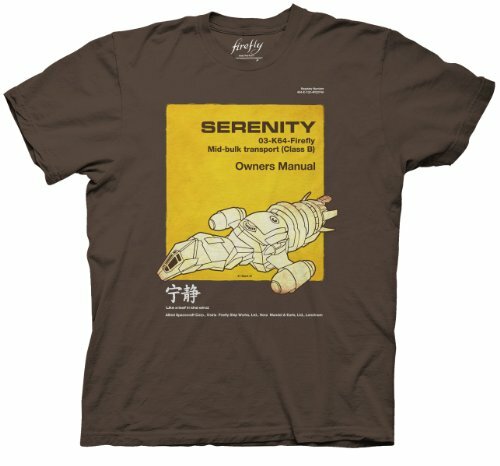 The Serenity Owners Manual appears to be an adaptation of the well-known Haynes motor vehicle manuals – a very clever idea and will appeal to any Firefly fan who also dabbles with car mechanics! 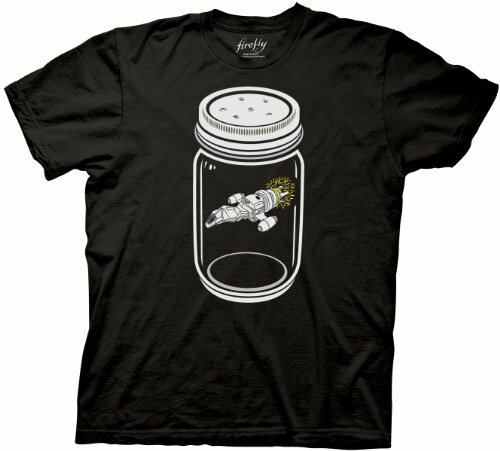 The Firefly in a jar also appealed to me as a very clever adaptation of a well known activity. We don’t have many fireflies here in the UK to go and capture one for a jar but I’m familiar with the idea! 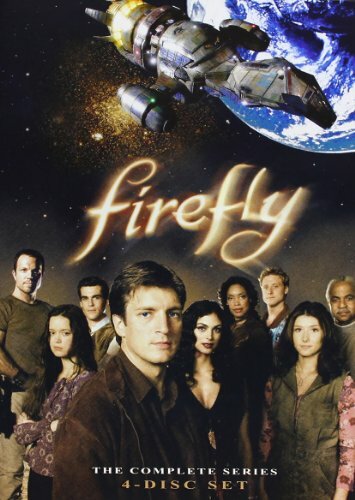 I enjoyed Firefly but I wouldn’t call myself a huge fan – I certainly can’t quote dialogue or even recognize every character but I think I’m going to revisit the series – maybe I’ll appreciate it more now I have time to enjoy it properly. If you would like to suggest a movie or tv series for me to find related gifts for, feel free to leave a comment below. I know my favorites but I don’t know yours and I’m sure there are some that I missed completely by being UK based! 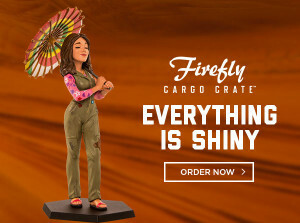 Check Out The Firefly Loot Crate!